Budapest wants to host the 2023 International Association of Athletics Federations (IAAF) World Championships as part of a long-term strategy to stage the Olympic and Paralympic Games. Discussions have already started between Hungarian officials and the IAAF. Hungary have vowed to continue bidding for major events, despite the city's Olympic bid for 2024 collapsing in February after local opponents of the bid submitted a quarter-of-a-million signatures in a petition demanding a local referendum in Budapest on the issue. 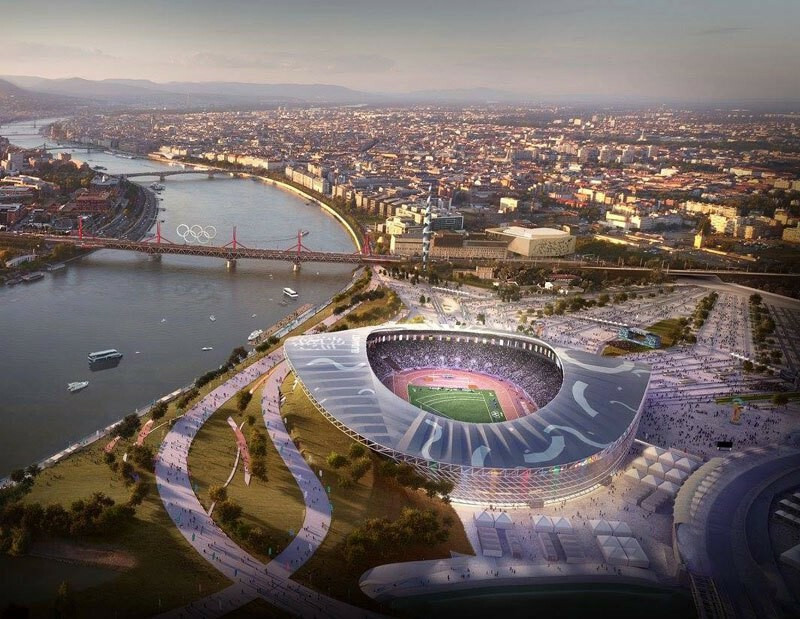 Balázs Fürjes, chair of Budapest 2024 and Government Commissioner for flagship Budapest developments, revealed during the SportAccord Convention here that the Hungarian capital still plans to build many of the facilities they proposed if they were awarded the Games. This includes the main Olympic Stadium along the banks of the River Danube, which would host the IAAF World Championships. "The Government confirmed after we withdrew the bid that every planned venue will still be built," Fürjes told insidethegames. "We always promised we would do that. "It means the 2024 bid can be relevant in 2028 or 2032." The proposal to host the IAAF World Championships was put forward by the Hungarian Athletics Association (MASZ) and Fürjes met with its President Miklos Gyulai last week before travelling here, where he held talks with IAAF President Sebastian Coe. 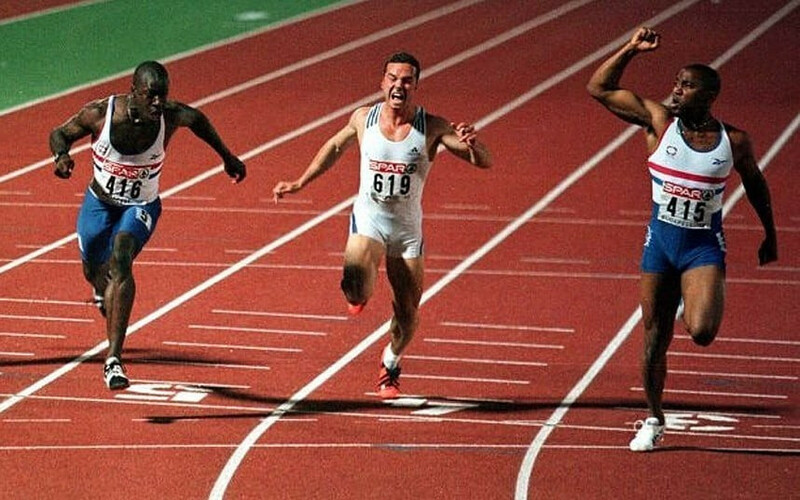 The biggest athletics event so far staged in Budapest was the 1998 European Championships. "With the Budapest 2024 infrastructure developments going ahead, independent of the bid being withdrawn, it is only sensible to make use of them," MASZ chief executive Márton Gyulai told insidethegames. "As Hungary has a very rich tradition in hosting world-class athletics, it is not even a question of if we can do it, but more like, 'When can we do it?'. "The Federation and the sport in Hungary is fully committed to it." This year's IAAF World Championships are due to be held in London and will be followed in 2019 by Doha in Qatar and in 2021 by Eugene in the United States. Coe recently introduced a new system at the IAAF, effectively abolishing the formal bid process and instead prioritising informal consultations with cities before announcing a chosen host. Budapest is already due to hold several major events in the next few years. These include this year's FINA World Aquatics Championships and International Judo Federation World Championships. 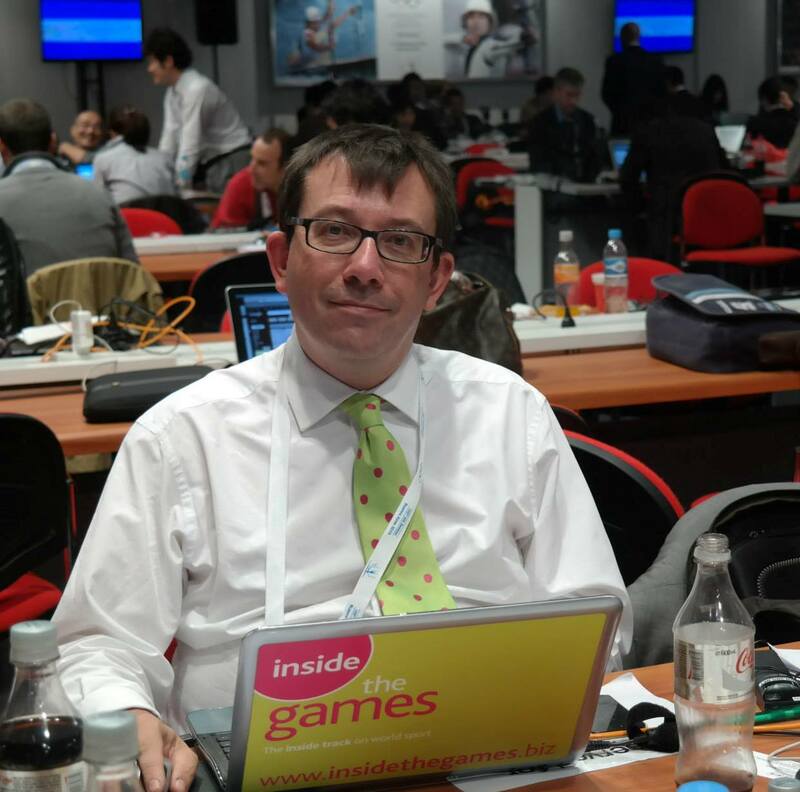 "Budapest will definitely come back to bid for the Olympic Games," Fürjes told insidethegames. "Sport remains a strategic plan for Budapest. "Hungary has an eternal love with the Olympics."